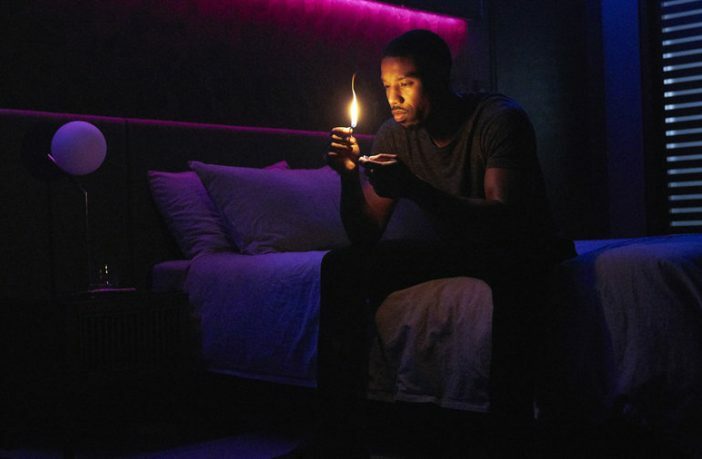 A haphazard adaptation of a literary masterpiece sadly executed with the conviction of a tepid dystopian YA fic – the only fire stoked in Ramin Bahrani’s Fahrenheit 451 is by the firefighters and, when trying to grapple with one of the most incendiary works in literary history, that simply cannot be enough. For a story that is centred around the power of the written word and the stories we tell and are told, this wouldn’t be missed if the bookpocalypse ever came to pass. This was a film anticipated feverishly for ages but one too that in the end will be remembered as one of the biggest disappointments at the Cannes film festival and of Western film this year. Unfortunately, nothing in the film manages to kindle fire in the narrative as it is transposed onto a generic Black Mirror rip-off dystopia that lacks any depth and any characters of substance or consequence. The writing is woeful and incohesive, vapid in its philosophies and general to the point of inebriacy in the ideas of liberation and attacks on Trumpite America that it would pose if it had a backbone or a single strong word to say. 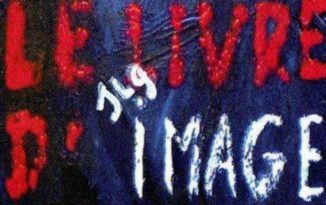 We are taken from A to B with well-worn plot beats and superficial romance, an unremarkable rebel faction against a prototypical boneheaded oppressor. It is boring and it is completely detrimental to the brilliance of Ray Bradbury’s work. Sadly, Michael B. Jordan centrally inculcates the collapse of any hope for the film, playing the same attitudinal “my man” character as he does in every film of his career thus far, and lacking the depth in performance to convincingly convey pain and turmoil, a weakness exposed all the more with the contrivance of the script. The lighting is very Blade Runner, and the dystopian world aims for a similar neo-technological jungle, but sadly the lights and effects lack a pulse or a sense of purpose… multiple storey high projections are all well and grand but you need to believe in the people who are force-fed them, to have a sense of the society that has been brought crumbling down; everything is superficial, give us something real. If as a filmmaker trying to stay faithful to the core of Ray Bradbury’s novel you find yourself creating something that lacks depth and substance, you’re perpetuating the very indoctrination and desecration of art’s intrinsic value that your work condemns… cinema is about more than moving images and lines of script, it is a kinetic medium and an art form that necessitates thought and care and the coalescence of the technical facets to create a greater whole. Each technical element of this film is fine but feels autonomous, individual, the product of a production line and not the imagination and vision of a cast and crew. It’s passable but never even comes close to something you can believe in, even with Michael Shannon’s brand of evil and some of the greatest lines in literature history at its disposal. This could’ve been something profound like The Book Thief but ends up as pure self-serving, unremarkable titilation a la Divergent or Ready Player One. 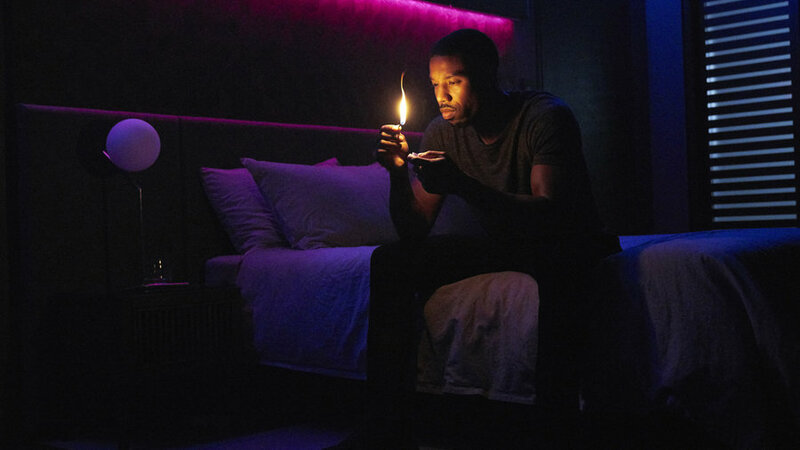 Fahrenheit 451 is currently available on Sky Atlantic.